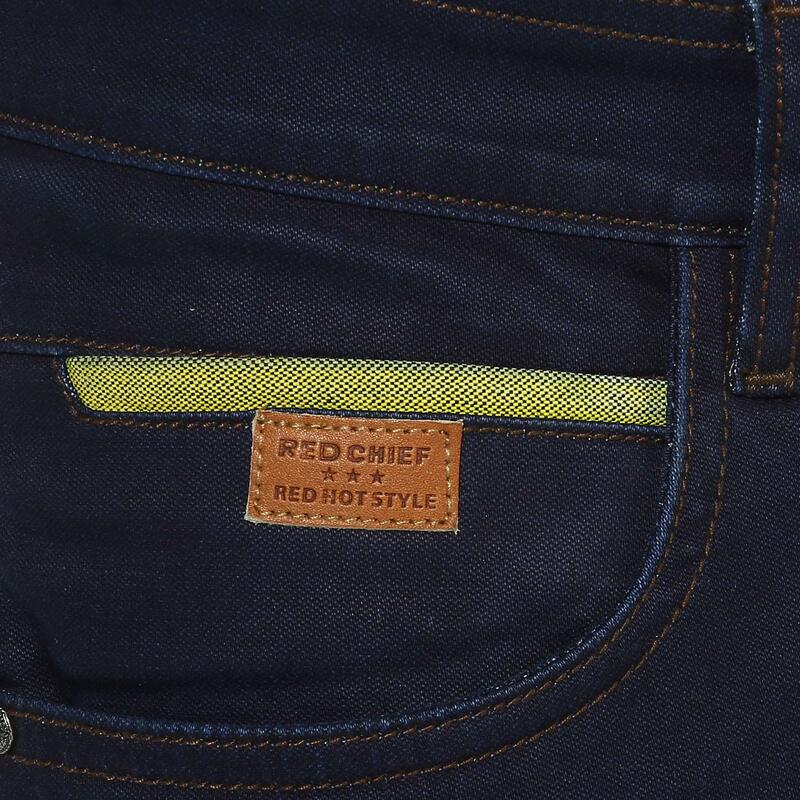 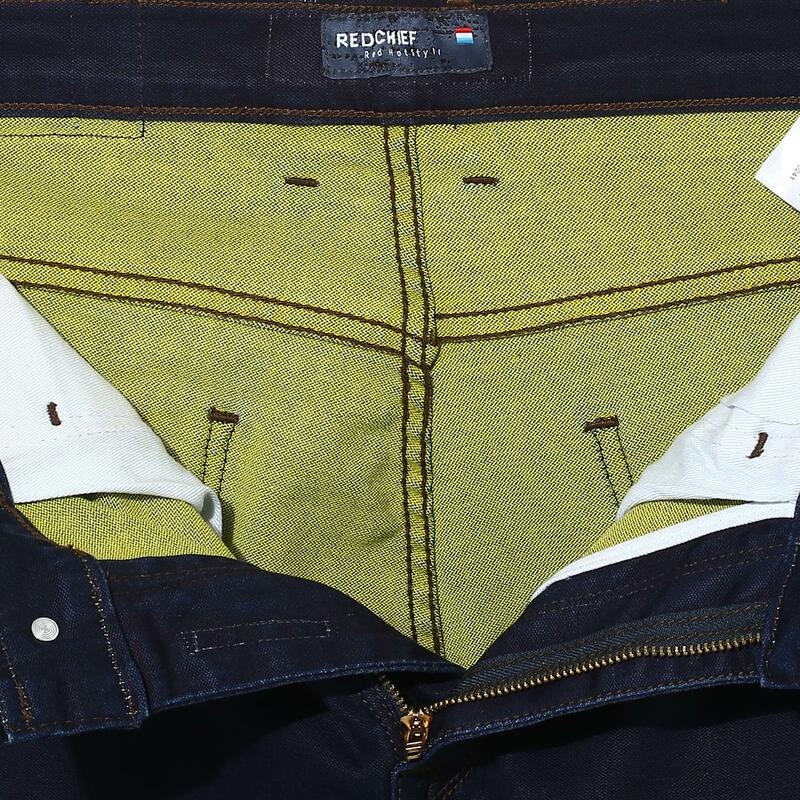 Staying true to the coveted classic design, these dark blue jeans from Red Chief will be the perfect versatile garment for you to style them as you please. 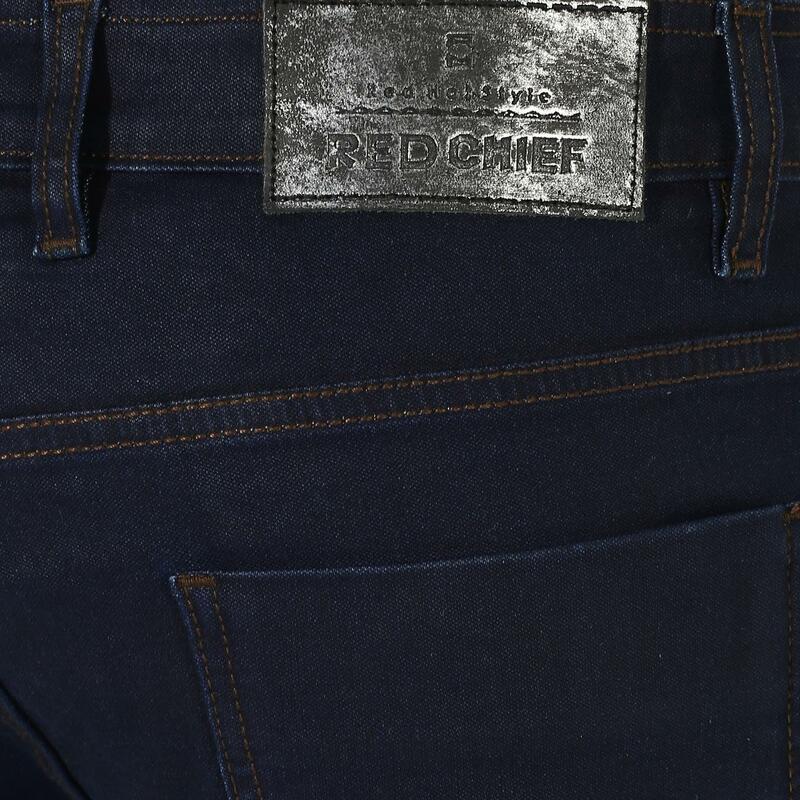 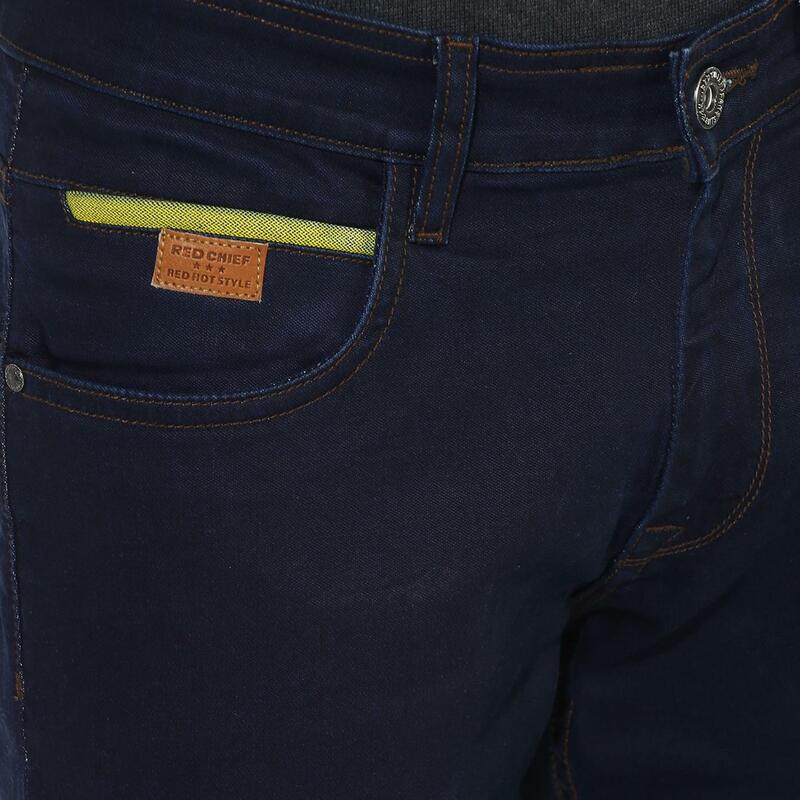 Made from a blend of 98% cotton and 2% lycra, these jeans have a five-pocket design and a narrow fit that make them highly appealing, while the zip fly with button closure that allow the ease of wearing and removing. 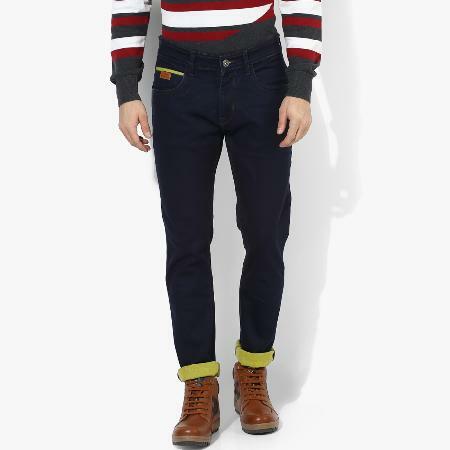 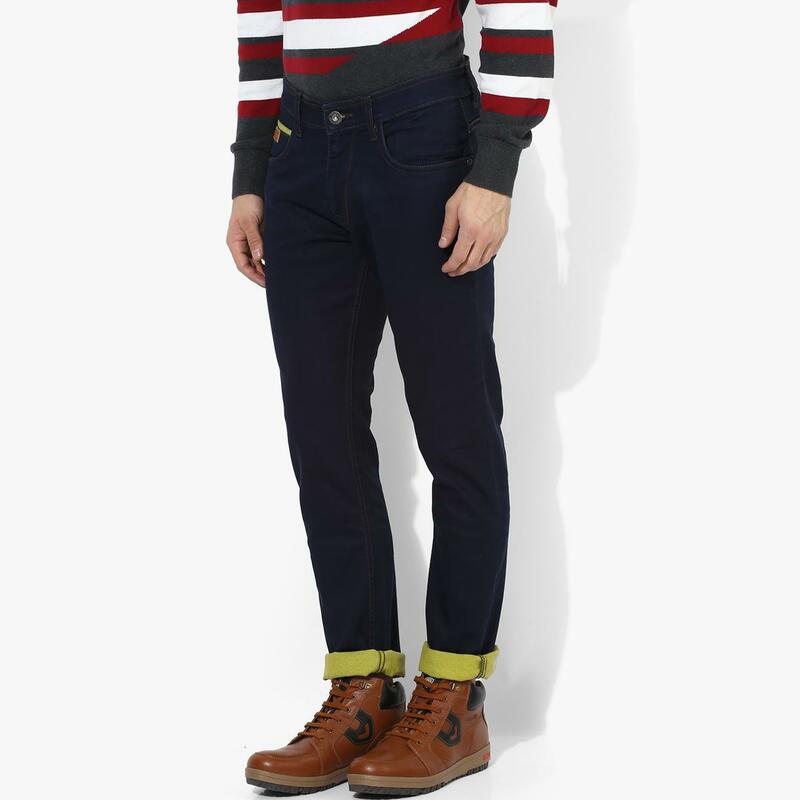 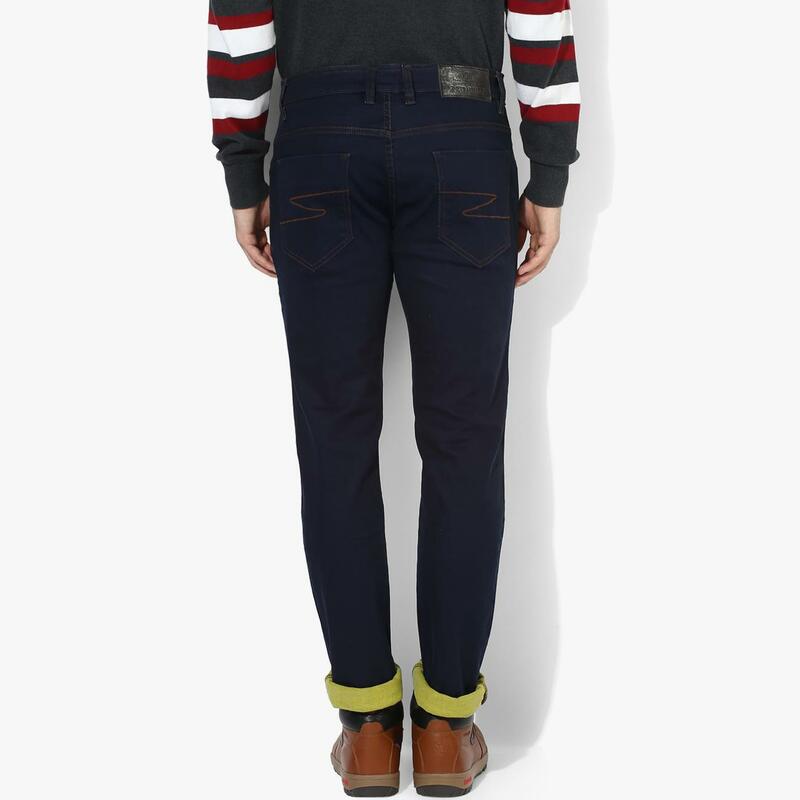 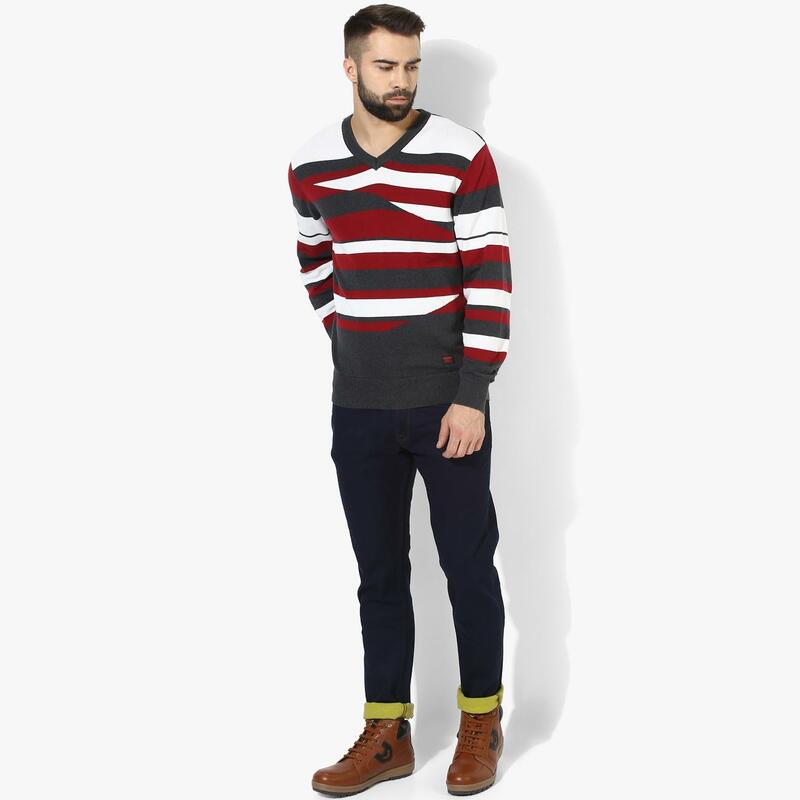 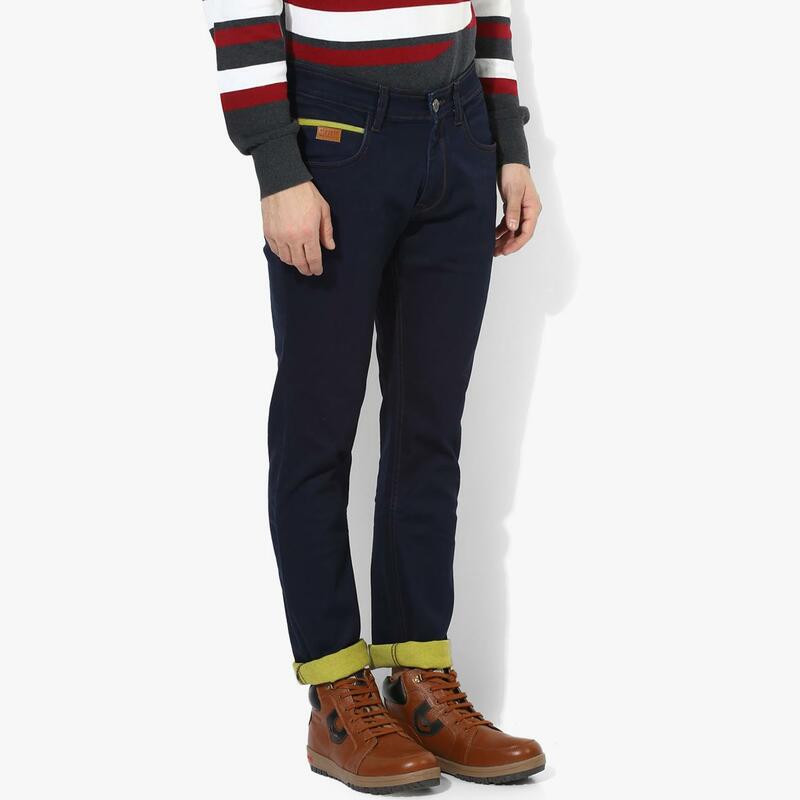 These jeans can be teamed with a pair of brown shoes and a striped sweater to look your best.